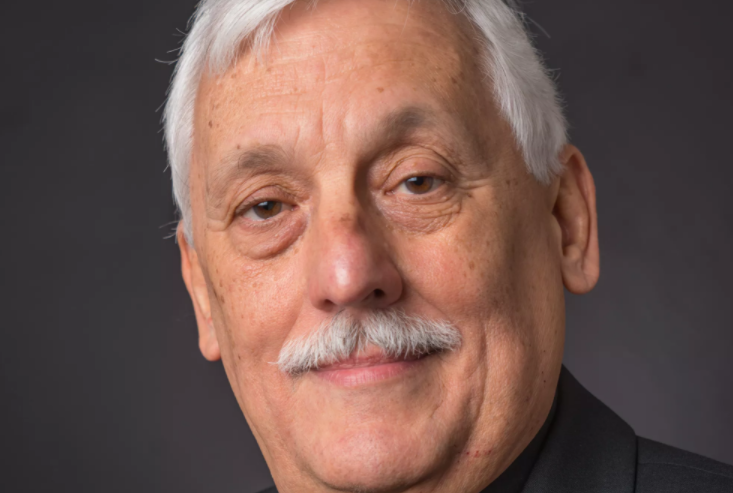 Venezuelan Jesuit Father Arturo Sosa has been elected new Superior General of the Society of Jesus. According to Vatican Radio, the announcement of the newly-elected leader came this morning in the Vatican, as the Jesuits are meeting in Rome for their 36th General Congregation. Fr. Sosa succeeds the 80-year-old Fr. Adolfo Nicolas, who, in 2014, announced his resignation. After days of prayer and discernment, 212 electors representing the nearly 17,000 Jesuits working around the world chose Fr. Sosa as their leader. Born in Caracas on Nov. 12, 1948, Arturo Sosa would go on to obtain a doctorate in political sciences, before entering the Jesuits and, in 1977, being ordained a priest. During their General Congregation, the Jesuits use a new electronic voting system on tablets for most of the proposals they are discussing, but, for the election of their leader, they continue the traditional method of paper ballots.